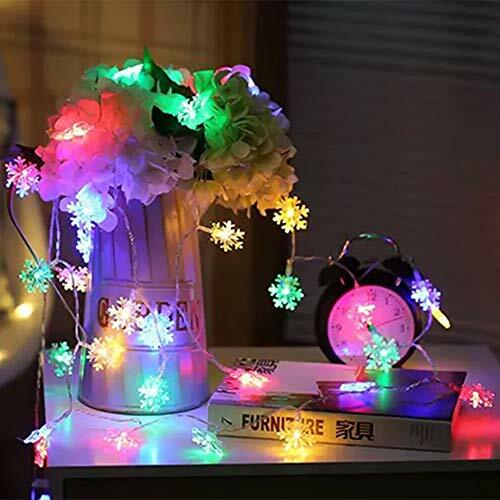 【USB POWERED】 – This elegant looking lights work on USB, so no worries about finding a corner with plug, you can decorate anywhere you wish. 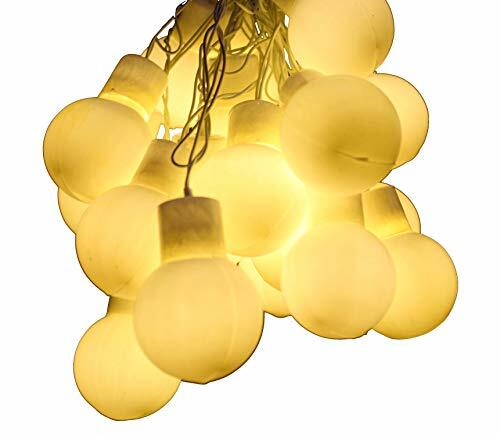 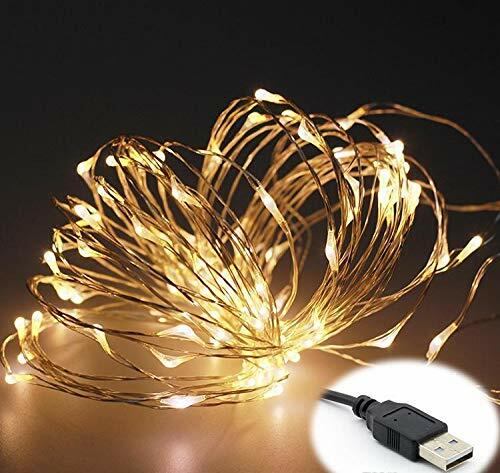 【MODERN DESIGN】- All new range of Fairy Lights are Modern and Perfect for your home, cozy corner or quirky table. 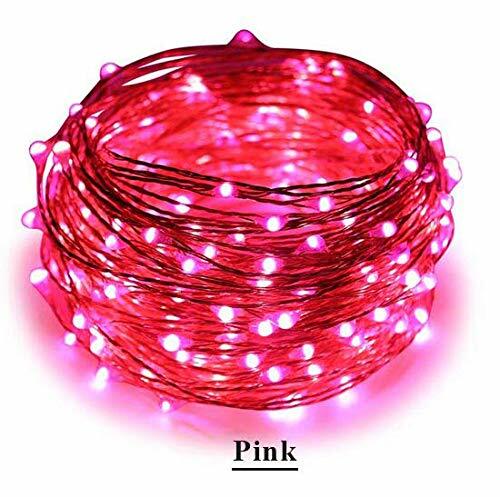 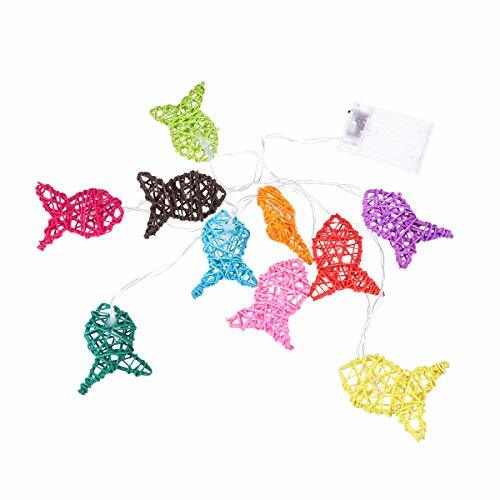 【QUALITY ON-POINT】 – Fairy Lights are Ultra Thin High Quality Copper wire plated in Silver for best visibility and High Lumens Ultra Bright Micro LEDs which Emit Low heat and Max Brightness making your product Glow like Stars.